Church Scientific was formally commissioned by the Most Rev. 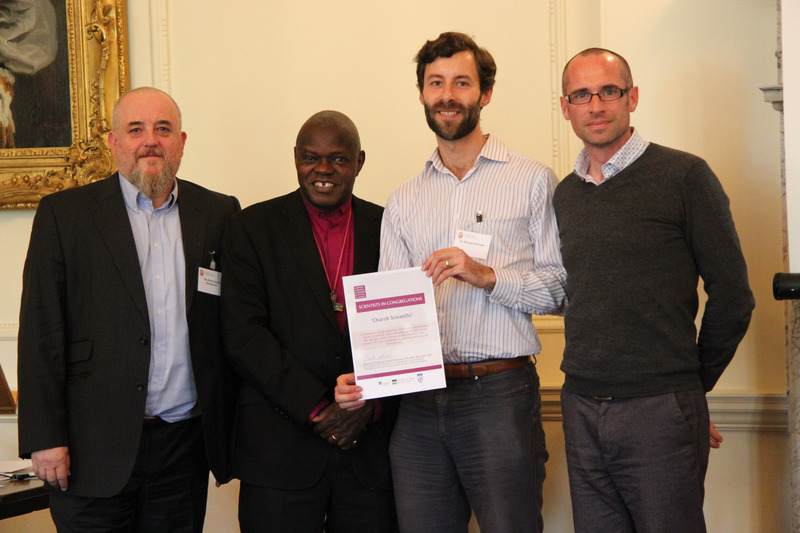 John Sentamu, Archbishop of York, and Rev. Dr David Wilkinson, co-director of the project “Equipping Christian Leadership in an Age of Science”, at an event in Bishopthorpe on 21 October. Rev. 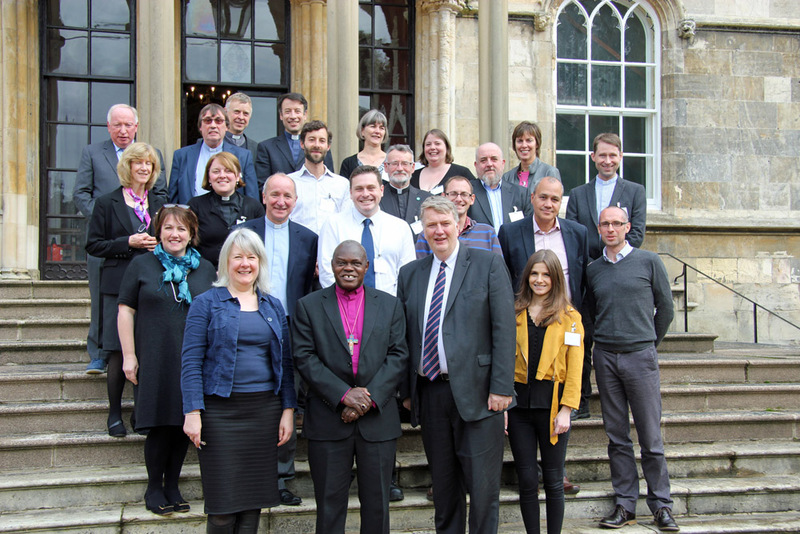 David Humphries and Dr Richard Gunton, as co-directors of Church Scientific, together with Dr Gareth Jones as adviser, went to represent the initiative at a special lunch at Bishopthorpe Palace. Archbishop John was jovial and encouraged us in our mission to help overcome the perceived divide between science and the church. Our delegation of one church leader and two scientist church members provided evidence in the flesh that no such divide is necessary! Church Scientific is unique among the eight projects so far funded in its focus on university students. Leeds has one of the highest university student populations outside of London, and the congregation of Blenheim Baptist Church is blessed with a large number of postgraduate students. With people from other local churches as well, we hope to have as many as 20 scientist participants. Our project focuses on the processes of scientific research rather than the outputs, and involves taking students and researchers through a series of workshops where we will explore how Christian faith, and other worldviews, may shape scientific thinking and progress. We don’t know what ideas the participants will come up with, but the project will provide a safe, supportive setting for us to think through our work in fellowship with other Christians. A number of mentors from local congregations will be there for students to meet with and draw support from. Each of the eight projects has a unique and exciting flavour. One that particularly engaged us was “Confident Christian Engagement with Science” based at St John’s Wilmslow in Cheshire. We look forward to seeing this and the other projects take shape over the coming months. Links to their websites, where available, can be found at the national project’s web page.